Why Join the BMED team? Housed in the Biomedical Research Collaborative, the BMED Lab is located in the heart of the largest medical center in the world. As such, there is access to multiple cutting-edge research hospitals and universities. If you would like more information about the various medical institutions here in Houston, click here. As one of the fastest growing cities, Houston has so much to offer, from multiple sports teams and museums, to some of the world’s finest cuisine and fine arts performances. 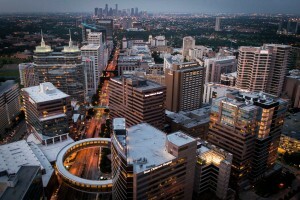 Explore Houston with the information and links below. 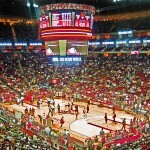 Everything is bigger in Texas, including its sports teams. 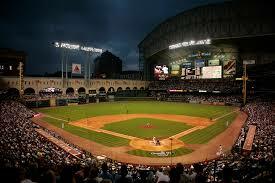 Houston has some of the best stadiums and fan bases in the country. 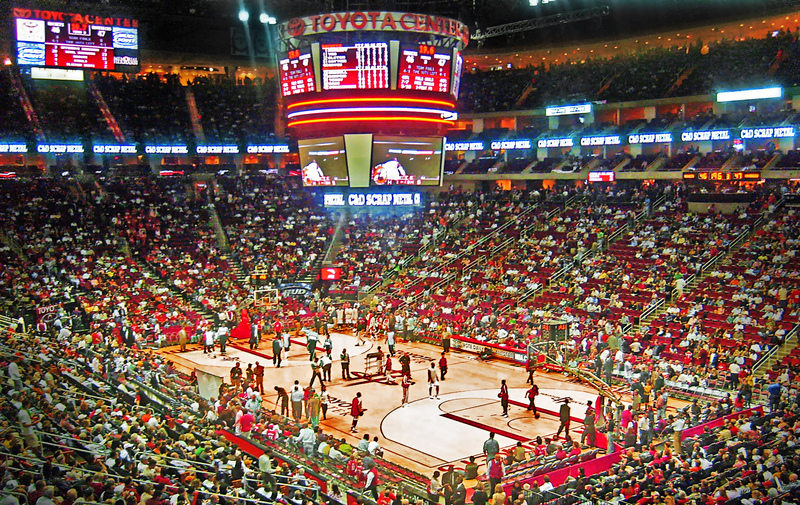 No matter what sport you are interested in, you’ll find a team here in Houston. 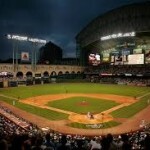 Houston Astros: If you are a baseball fan, then you’ll love the Houston baseball team! Take a trip down to Minute Maid Park to see the 2017 Major League Baseball champions in action. If you want to check them out or buy tickets to a game, click here. Houston Rockets: After an amazing playoff run in the 2014-2015 season, the Houston Rockets are reported to come back better than ever. If you are a basketball fan, you’ve got to check them out. For the latest news and tickets, click here. 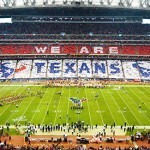 Houston Texans: The rumors are true, Texas lives and breathes football. Luckily, Houston has its own team, The Houston Texans. If you want to catch up on the latest stats, or you are looking for tickets, click here. Houston has recently been voted the “#1 Best Food City in America” by Time Magazine. As a multicultural hub, Houston serves everything from true Texan barbecue to authentic Asian cuisines to food truck fare. Whether you want to dress up or keep it casual, Houston is the foodie’s dream. Right down the street from the BRC, the Museum District houses twenty museums, galleries, and cultural centers to promote the arts, history, and science in Houston. Below is a list of popular attractions. For a full listing of all that this beautiful district has to offer, click here. The Houston Zoo: Full of lions, elephants, and other exotic animals, the Houston Zoo is a great place to spend a Saturday afternoon. 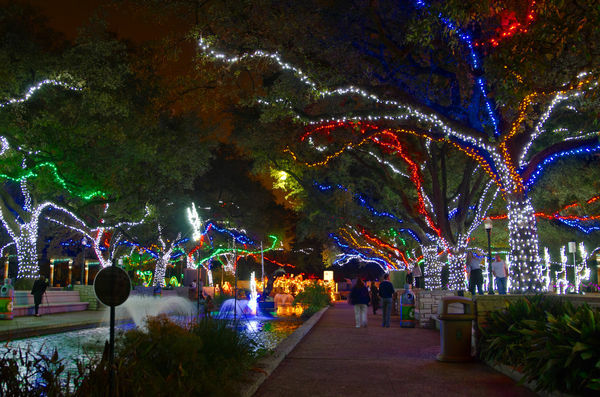 Go in the warm summer months with friends or during the holiday season for Zoo Lights. 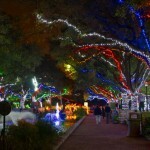 If you want more information about The Houston Zoo, click here. 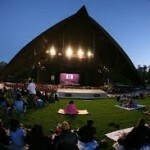 Hermann Park: With a Japanese botanical garden, golf course, and the Miller Outdoor Theater, Hermann Park is another great weekend destination for a free performance, some peace and quiet, or a family picnic. If you would like more information about the park, click here. 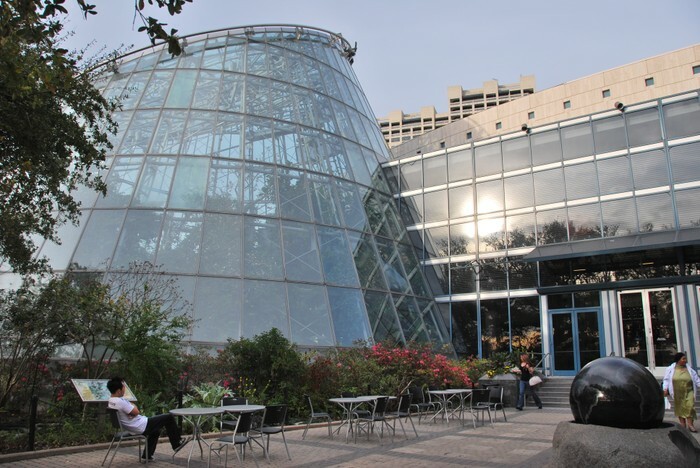 Houston Museum of Natural Science: The Houston Museum of Natural Science allows its visitors to explore prehistoric dinosaurs, outer space, and ancient civilizations. 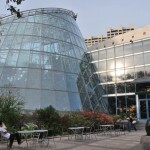 For more information about the Museum of Natural Science and its current exhibits, click here. 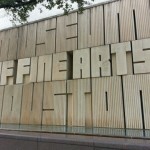 Museum of Fine Arts, Houston: As one of the largest museums in the United States, The Museum of Fine Arts, Houston, is a must see with over six thousand years of history depicted in over sixty-four thousand works of art. If you would like more information about this museum, click here. 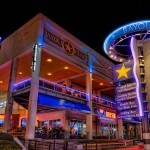 The Theater District is located in downtown Houston, a short metro ride from the BRC. Featuring four beautiful theaters, along with more casual venues, like Bayou Place and Discovery Green, there is something for everyone. If you would like a list of the nine organizations that reside in Houston and perform downtown, click here. 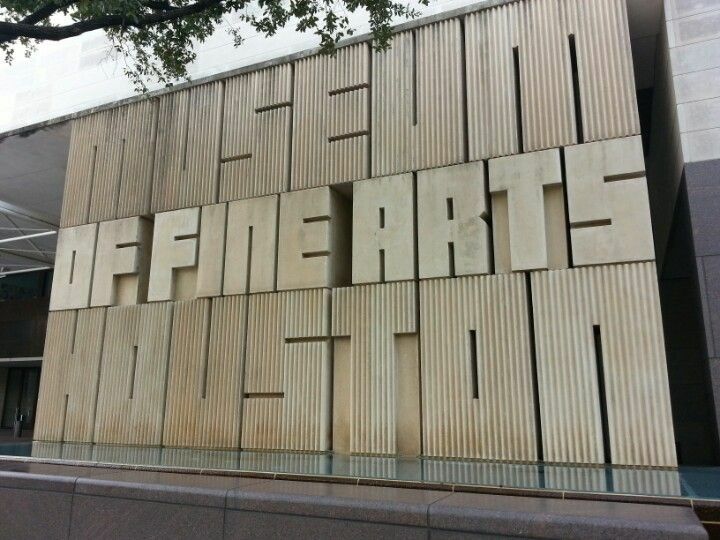 Although Houston purports performances in all the major performing arts disciplines, below is a list of some of the most popular attractions. 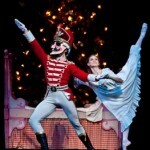 Houston Ballet: Hailed as “one of the nation’s best ballet companies” by New York Times, this incredible ballet company puts on extraordinary programs all season long. 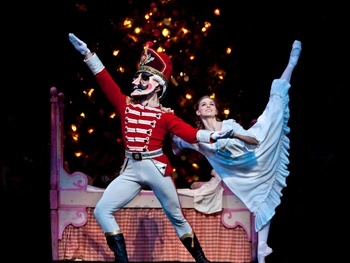 Housed in the the Wortham Theater Center in the Theater District, the Houston Ballet Company performs classics like The Nutcracker, as well as Giselle and The Sleeping Beauty. For more information, or to purchase tickets, click here. 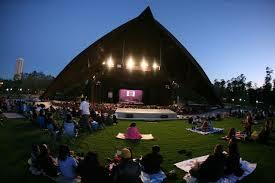 Houston Grand Opera: The Houston Grand Opera has won a Tony, two Grammy awards, and two Emmy Awards. 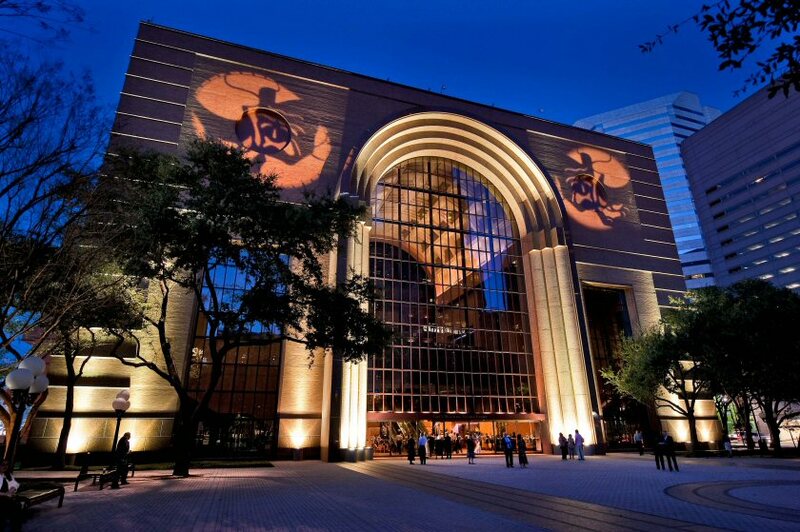 As the most lauded operas in the world, their performances are a must-see for Houstonians. In addition to performing world-class opera, it is known for developing a diverse program to further the cultural enrichment of Houston. 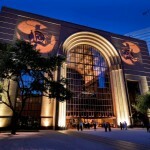 Also housed in the Wortham Theater Center, if you would like to purchase tickets are learn more, click here. 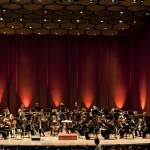 Houston Symphony: A cultural cornerstone of Houston for over one hundred years, the Houston has a distinguished musical history. 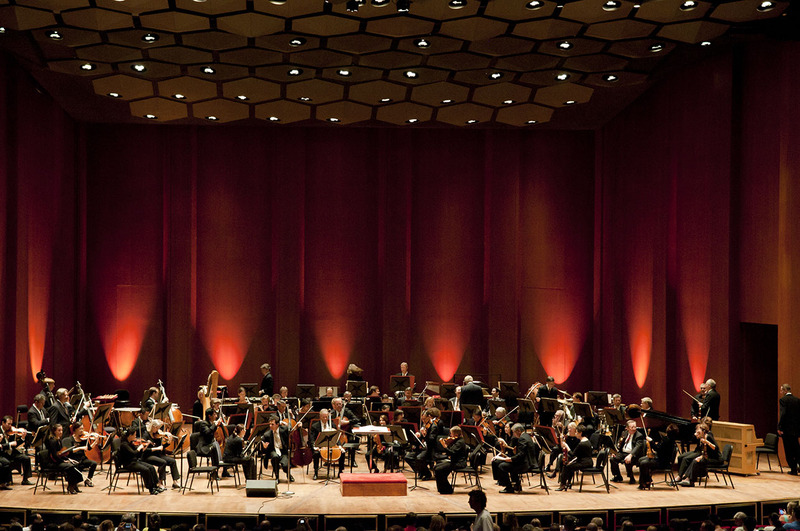 Playing approximately three hundred concerts each season, including both classic and contemporary performances, there are plenty of opportunities to see this captivating symphony in Jones Hall or other venues. If you would like to learn more about this season’s performances or purchase tickets, click here. Bayou Place: Housing the Bayou Music Center, the Houston Press’ “Best Live Music Venue” for three years running, and Live! 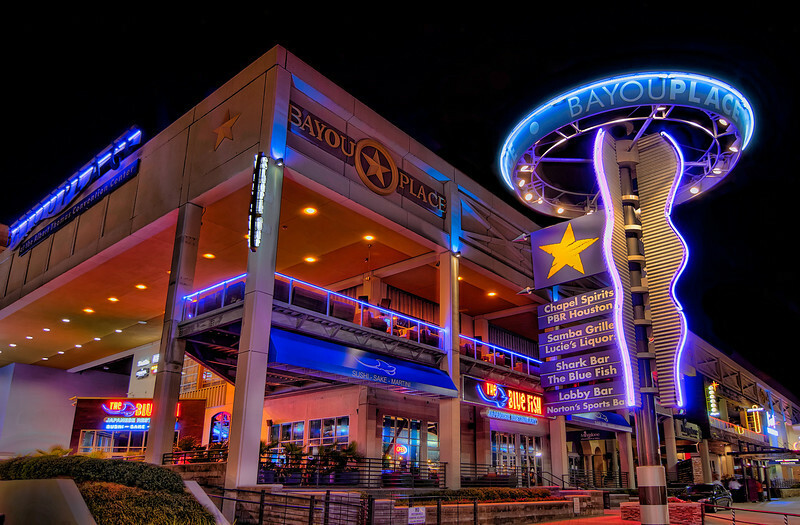 At Bayou Place, which offers more casual venues for musical entertainment, Bayou Place is a great destination for country, rock, and pop concerts. With a sundry of restaurants and bars, as well, Bayou Place is a great location for a Saturday night downtown. For more information about Bayou Place and its offerings, click here. 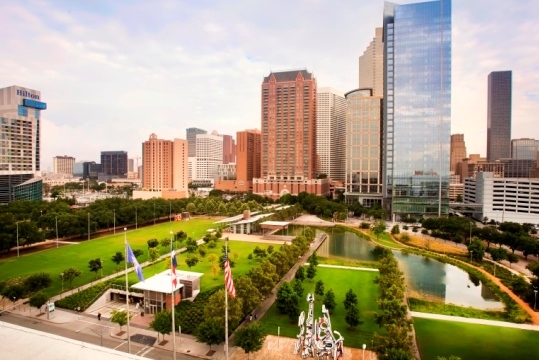 Discovery Green: A 12-acre green space located in the heart of downtown Houston, Discovery Green hosts events, performances, and art installations. If you want to catch a free movie in the park, go ice skating during the holidays, bring your family to the playground, take a kayaking lesson, or enjoy a musical performance, Discovery Green is your destination! For more information about the park, click here. With beautiful facilities and a friendly staff, the BMED lab environment fosters intellectual thought, team building skills, and a passion for health psychology research and a firm belief in “the life of the mind”. Broken down into project teams, this flow-chart style allows students and staff to work together and learn from each other.